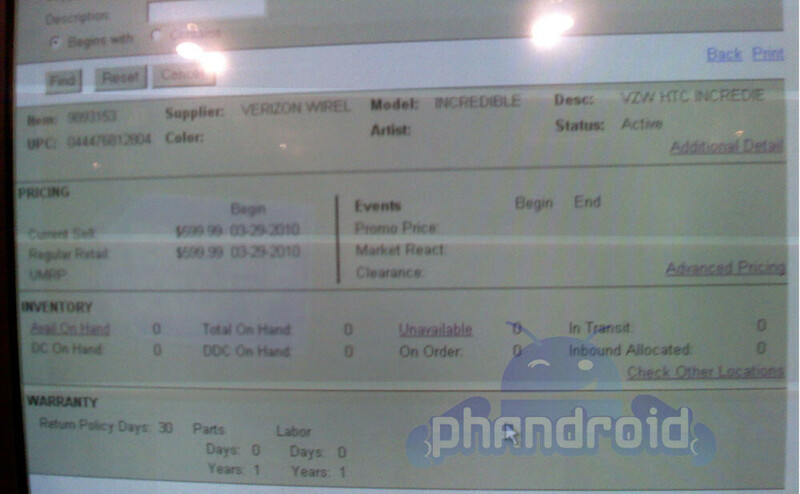 New info on the HTC Droid Incredible. BestBuy to get it on the 25th? Now that we've seen the HTC Droid Incredible finally appear on a Verizon page, we thought that things would settle down for awhile, until the carrier decides to actually announce it. However, as the new dawn has broken upon us, so did some new information about the pretty hot smartphone. Quite modest, we shall say. 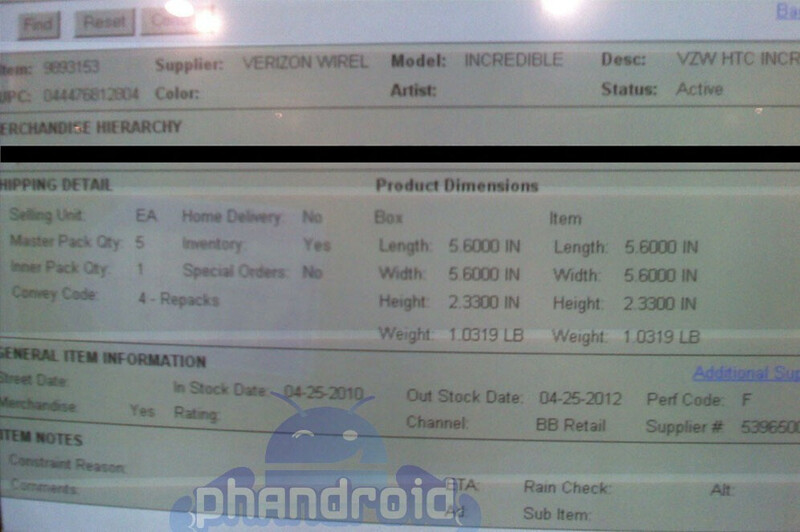 However, and here are the highest reported HTC Droid Incredible SAR ratings: 1.4 W/kg at the ear, and .7 W/kg on the body. These are the maximum values you'll be toasting your brain with. I love how authorized retailers continue to receive phones prior to the actual stores. O'well, see you on the 29th. thats just a stock date. i bet it will be available on the 29th, just like vzw stores.